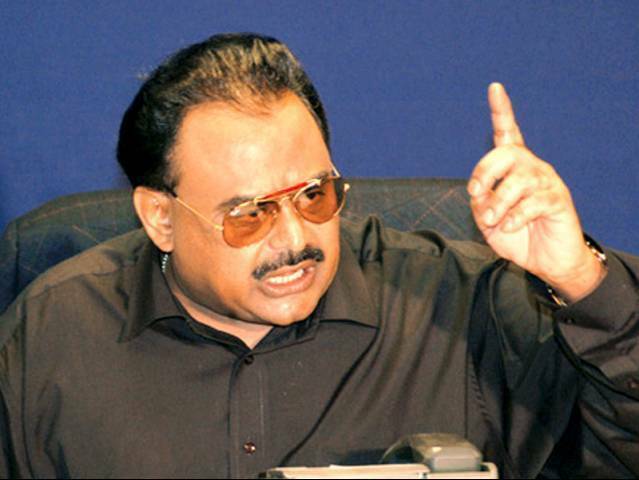 The Federal Investigation Agency (FIA) on Wednesday submitted a report in an Anti-Terrorism Court (ATC) regarding summoning Muttahida Qaumi Movement founder Altaf Hussain to court via advertisements in international publications. During a hearing of the Imran Farooq murder case, FIA Special Prosecutor Khawaja Imtiaz told the court that the agency had contacted an advertising firm on December 22 and received an answer on January 5. He added that the summons will be printed in The New York Times and The Guardian, with the total cost amounting to Rs1.3 million. The ATC judge, Shahrukh Arjumand, however, questioned why the FIA had only included Hussain’s Pakistan address. He ordered the agency to include the address of MQM founder’s residence in Britain. The court was assured that the FIA would release the required funds for the advertisements soon.